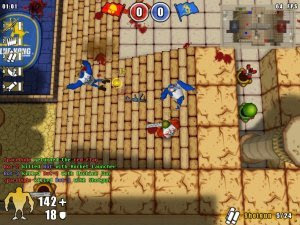 Killing Engine is a free multiplayer shooter where you team up with your friends to beat the opposing team. It takes place in an imaginary universe where Finland and Russia are at war. King BON!! is a nice action game in the same mold as classic Bomberman. Use the arrow keys to move your character and keep Z pressed to charge the wild rabbit. In Knytt Stories, each level is its own little adventure. 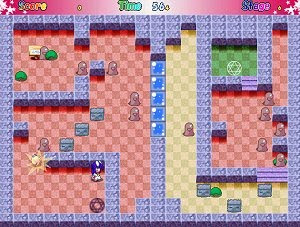 One level is included with the game, where you have to stop a machine that draws the life out of the planet. 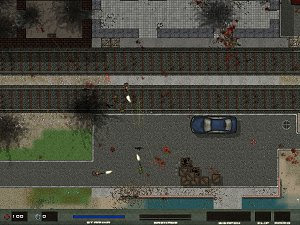 Kong is a freeware top-down shooter game featuring monkeys with a thirst for blood in a full 3D environment. 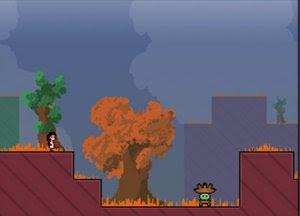 The game currently features three game modes.